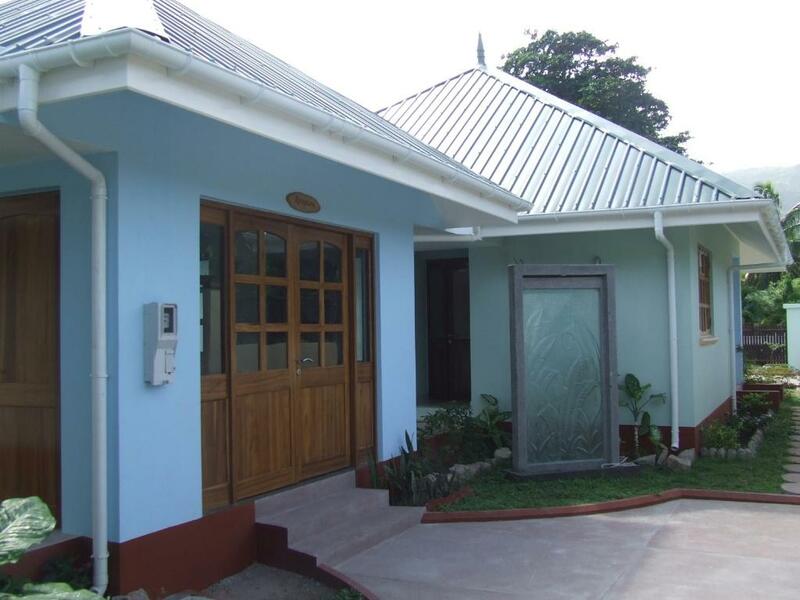 Located just 5 minutes’ walk from the white sand Anse Reunion Beach, Le Relax Self Catering Apartment features a garden with a private terrace. 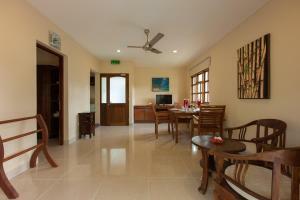 The apartments also offer a well-equipped kitchen. The kitchen comes with an oven, stove and microwave. 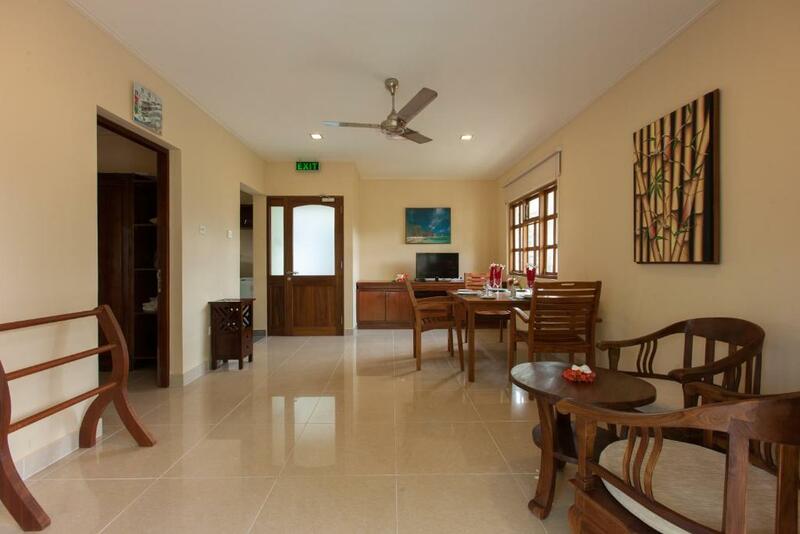 There is a dining area, and a lounge area with flat-screen TV and satellite channels. 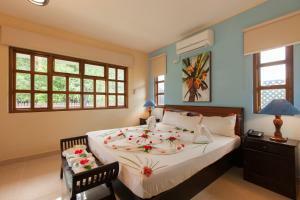 Guests can find a bathrobe, slippers and complimentary toiletries in the bathroom. This apartment also includes a washing machine. 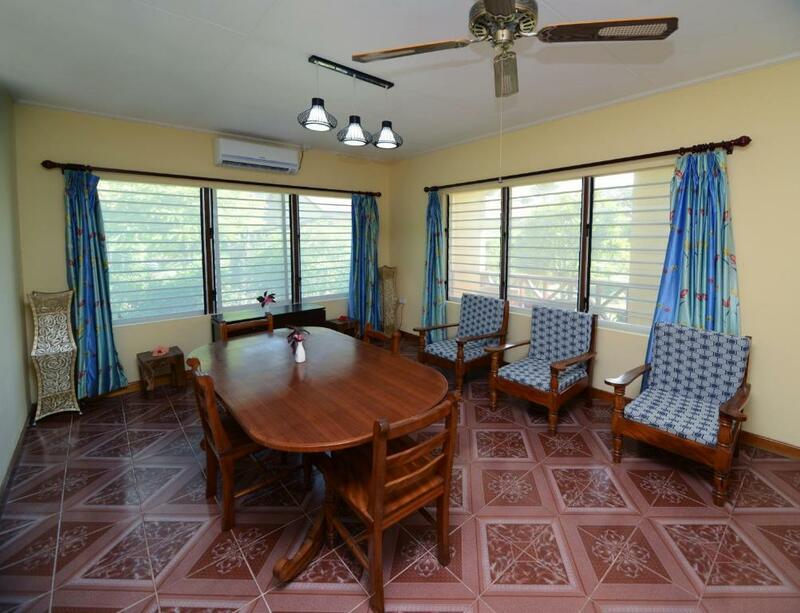 Le Relax Apartment is located just 0.6 mi from La Digue Boatyard and 1.2 mi from the Inter-Island Ferry. Source d’Argent Beach is also 1.2 mi away. 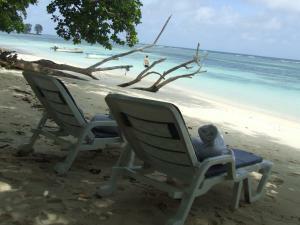 When would you like to stay at Le Relax Self Catering Apartment? Featuring a private terrace, this air-conditioned apartment includes a well-equipped kitchen with an oven, stove and microwave. There is also a dining table, and a seating area with satellite TV. The private bathroom comes with a bathrobe, slippers and free toiletries. 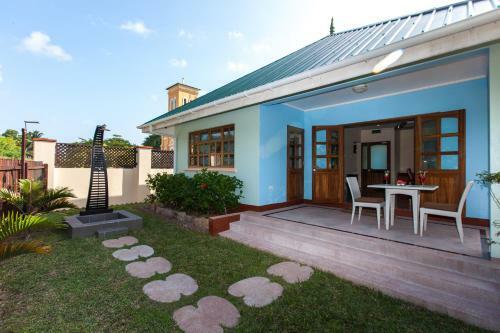 The Apartment is ideally positioned across the splendid Anse Reunion beach, at walking distance from sister establishment, “Le Relax Beach House”. 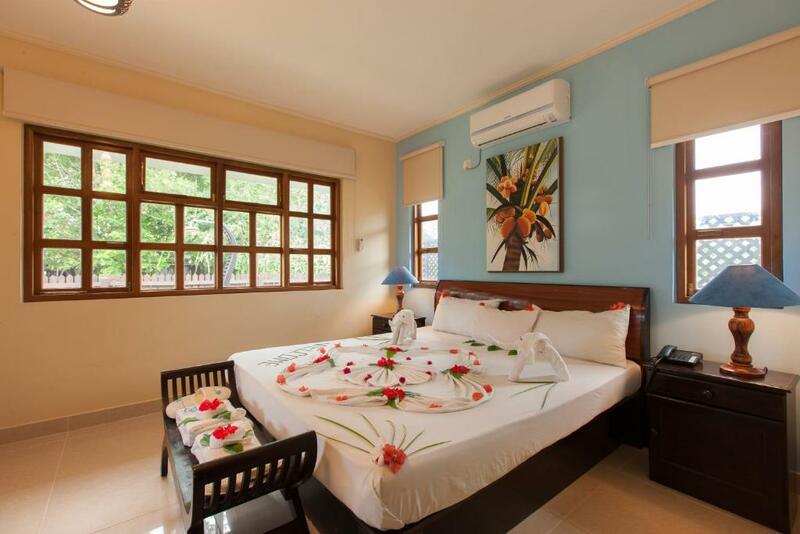 Our three apartments are inclusive of one spacious bedroom, living room, kitchenette etc. 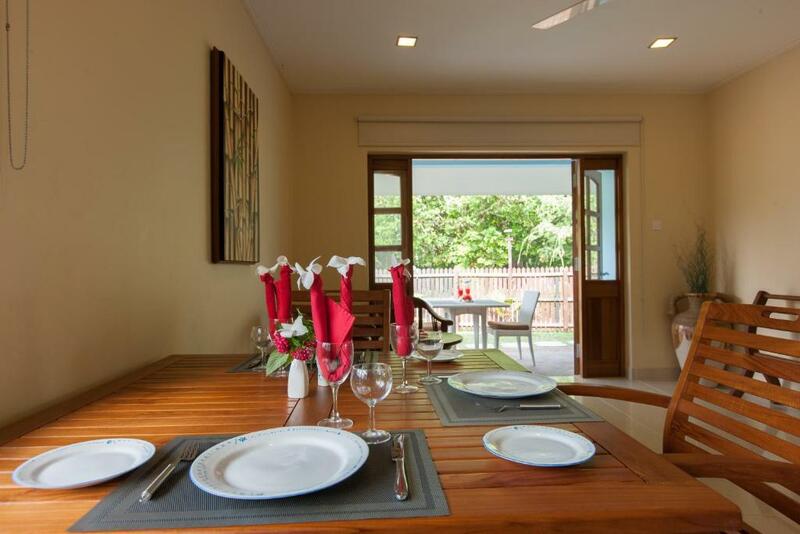 showcases atmospheric ruins of a Creole houses with contemporary design and fully furnished to offer you remarkable holidays experience to share with friends and relatives. Our team expect to greet you for our delicious breakfast, lunch or dinner at our close by Le relax Beach House. House Rules Le Relax Self Catering Apartment takes special requests – add in the next step! One child from 6 to 11 years is charged EUR 65 per person per night in an extra bed. Le Relax Self Catering Apartment accepts these cards and reserves the right to temporarily hold an amount prior to arrival. 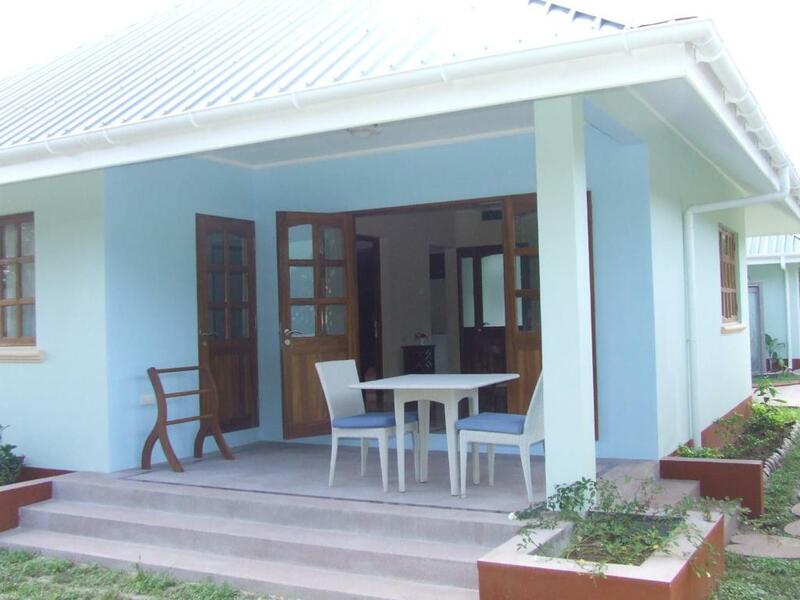 Please inform Le Relax Self Catering Apartment of your expected arrival time in advance. You can use the Special Requests box when booking, or contact the property directly using the contact details in your confirmation. We need at least 5 reviews before we can calculate a review score. 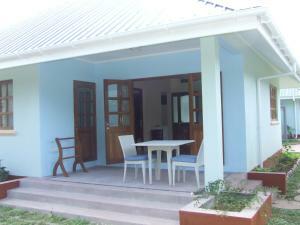 If you book and review your stay, you can help Le Relax Self Catering Apartment meet this goal. the wash basin kept getting blocked with the water. the toilet flush was not very good. had to always flush many times. the apartments are clean and nicely located. the staff are very good. specially sarla and sasi. the apartment is nice and cosy with all shops just close by.